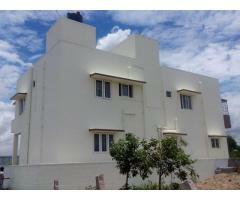 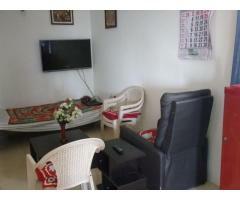 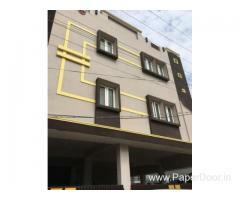 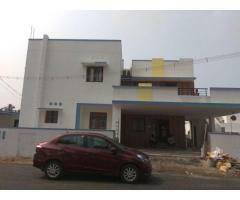 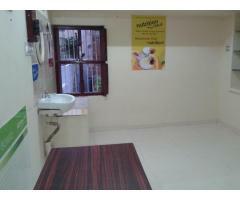 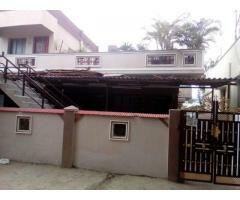 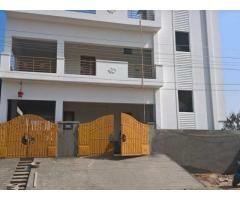 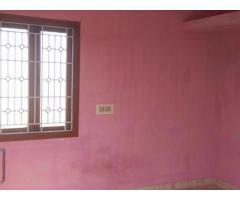 Individual house with three 1bhk portions available for rent immediately. 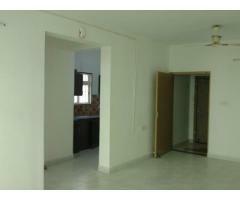 Advance - 20,000 rent - 4,000. 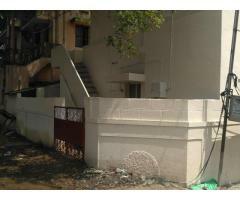 Peaceful location with excellent ambience. 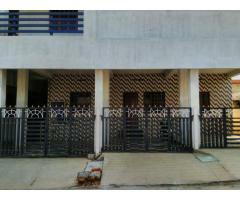 Looking for family members.